What I really enjoyed about this book is how it shows the good use of intellect and politics over force. It helped me understand why politics have value, and how truely thinking things through can offer a better solution than ever thought possible. It's not your typical sci-fi book, and seemed like several short stories. It also does not really have an ending, so that is why I rated it lower even though I liked it. 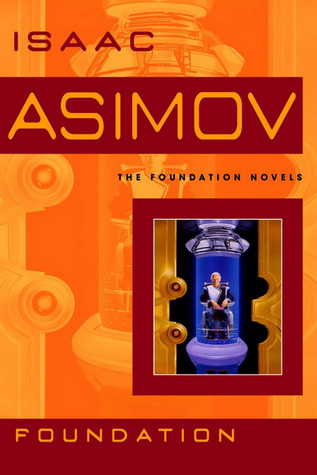 Sign into Goodreads to see if any of your friends have read Foundation.